It is no news that the feud between Tron’s Justin Sun and Ethereum’s Vitalk Buterin is constantly being intensified with each passing day. At every given moment, both parties have not lost any opportunity to fire back at their perceived rival while highlighting new reasons to back up their opinions as to why one network is inferior to the other. 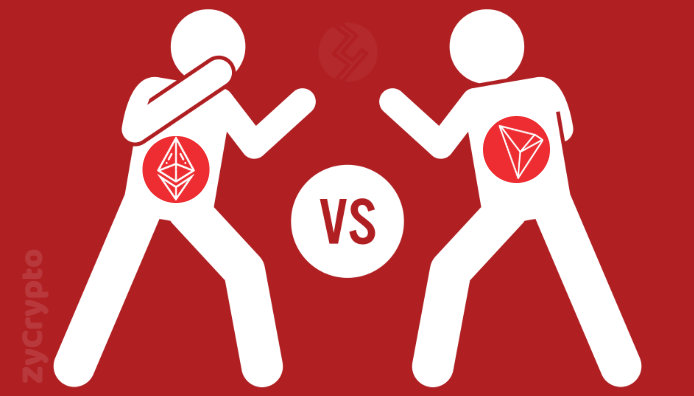 This long term rivalry is now beginning to take a new turn as both networks set out to outperform and achieve their set goal in 2019, and with each milestone achieved by either the Tron or the Ethereum network, we are reminded that the network behind is showing itself to be “less valuable” than the other. It may be for this reason that Justin Sun has taken it upon himself to constantly publicize each and every milestone achieved by the Tron network, no matter how little. Meanwhile, Vitalik Buterin has taken a rather silent path with little or no publicity on the growth process of the Ethereum network. This has left users wondering if Sun’s claims that both the Ethereum network and its native token Ether having no inherent value is indeed a fact; it is for this sole reason that publicity is the first factor that is certain to drive more traffic to the Ethereum network through developers and traders alike. It is true that the cryptocurrency market can speak for itself through trading volume, market capitalization, and more commonly trading price, but if that was enough, seeing that Ethereum occupies the 3rd spot with a market capitalization that is nearly ten times the value of Tron’s, it would easily command the very same energetic user base that has now led developers to boycott Ethereum for Tron. 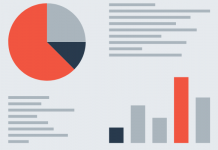 Since this isn’t the present state of the Ethereum network, perhaps a little more publicity from a top Ethereum proponent like Vitalik Buterin will very swiftly provide the cryptocurrency community with information on every growth process completed by the Ethereum chain. Recently, when the results of the top 10 dominating dApps came in, Tron landed on the 6th spot while Ethereum didn’t even make the list. Not only does this signify a downturn in the Ethereum network, but it also sends a message to developers that can be interpreted in a negative light. 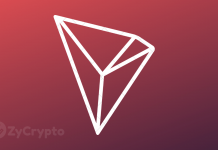 As Tron continues to increase more structures to enhance a user-friendly and a more productive atmosphere for Tron developers to build more Tron dApps, the Ethereum will be doing a great job for both its native token and network by following the same path.